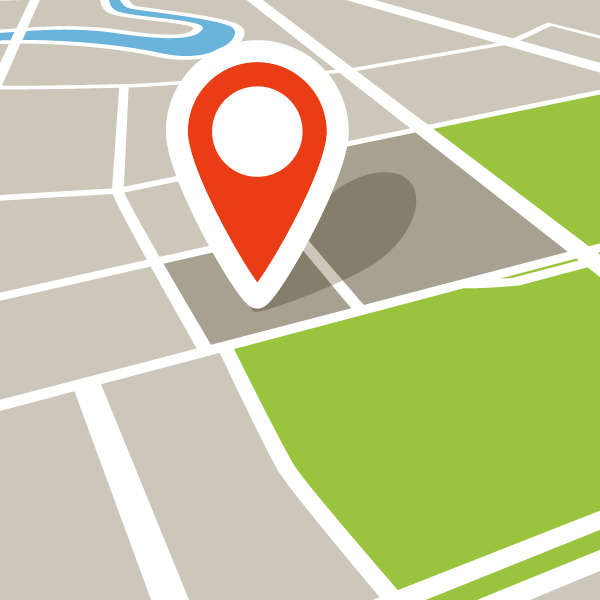 Contact us Now for our Local and National SEO price-lists. Let Turtle Media & Marketing take care of getting more visitors to your site. 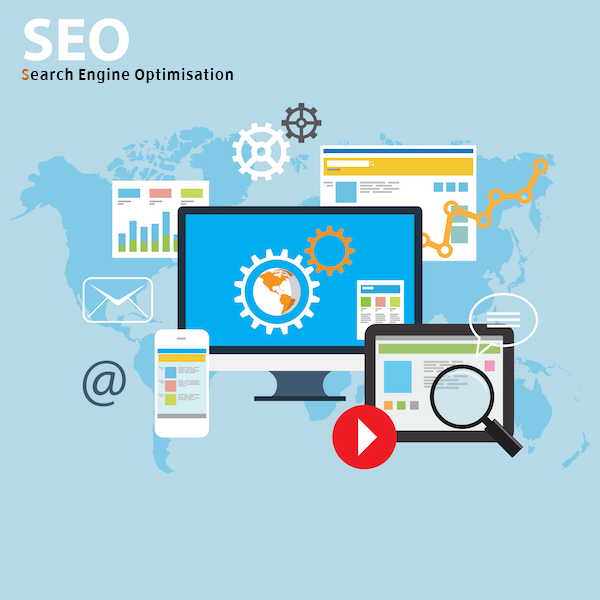 Search engine optimisation or SEO for short is the process of raising your website up the rankings in search engines such as Google, Bing or Yahoo. This allows a website or business owner to gain organic (free) traffic from the search engines. We say it’s free because unlike Pay Per Click, there is no charge for every visitor your website gains from having a well designed and well-optimised site. When you undertake an SEO campaign for your site, you will gain more organic viewers and ultimately customers. Depending on your business sector, there will be vast numbers of people searching for your business without even knowing who you are or what you are called. E.g. if your company is a local car sales garage, people may search for cars for sale near me, but not know your company name or even know that you exist. If you have good quality SEO, your company will appear higher up the listings on Google. “Cars for sale near me” is searched for around 50,000 times a month, every month in the UK. This can generate many more views on your site and ultimately more sales and profits. If you don’t have an SEO package, it’s highly unlikely that you will benefit from this type of search. We know how to get your potential clients to convert into customers. Should I have SEO for my website? So your business needs more traffic, is it time to consider investing in SEO? If you own a website without SEO, it’s basically a digital business card. Unless you are fortunate and in a very niche sector, the only people that will see it are the people that you direct to it. Whether that is by advertising your web address or actually telling customers “Check out our website” You need to develop a Keyword strategy that will benefit your business. We can do this for you. Contact us now for your free keyword report to see what people search for in your business sector. We offer local and national SEO that can specifically target local or national phrases. Depending on your business type or precisely where your customers come from, decides which package would be best suited to your business. If you are a cupcake shop in a city centre, it’s unlikely that you will need a national SEO package, and it will likely be much easier to dominate the local space on Google and Bing for the local area. If you own a business that sells your products and services nationally, then it can be a lot harder to dominate the national space. It is so rewarding and lucrative when you can do this. We can help you achieve these goals. Contact us now for a chat about what we think your company might need to be able to gain more views, clients and sales.